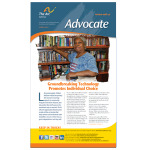 View The Arc Baltimore’s Advocate print newsletters. 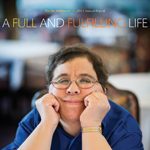 View The Arc Baltimore’s annual reports. 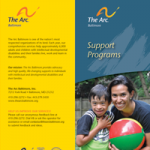 View The Arc Baltimore’s brochures that provide an overview of our programs. 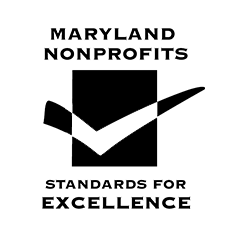 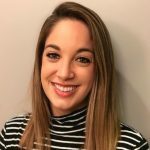 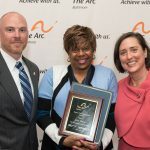 View The Arc Baltimore’s monthly and as-needed enews.